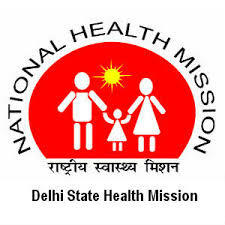 Delhi State Health Mission (DSHM) has issued a recruitment notification to recruit Hospital Manager and Assistant Hospital Manager posts on contract basis in State Health Society (Delhi)/Integrated District Health Societies. Candidates who are eligible and interested they can apply online/ offline mode by visiting official site of DSHM before last date. Candidates will be selected performance in the personal interview/ test by DSHM. Educational Qualification: MBA (Health/ Hospital Administration) 5 Years Experience. Educational Qualification: MBA (Health/ Hospital Administration) 3 years Experience. Candidates have to download application form and fill all required info and sent to below address. For more information please read the Recruitment Notification link is given below.